class="post-template-default single single-post postid-818 single-format-standard samba_theme do-etfw wpb-js-composer js-comp-ver-4.1 vc_responsive"
The five winners of the 2016 Doc Impact Awards have been announced. Together with Virunga, the prestigious accolade was awarded to Chasing Ice, CitizenFour, Food Chains and Miners Shot Down. The award is not only a testament to Virunga‘s accomplishments as a documentary but also illustrative of its greater achievement in facilitating discourse and direct action both on the global stage as well as locally in the DCR Congo with regards to the future of its Virunga National Park. 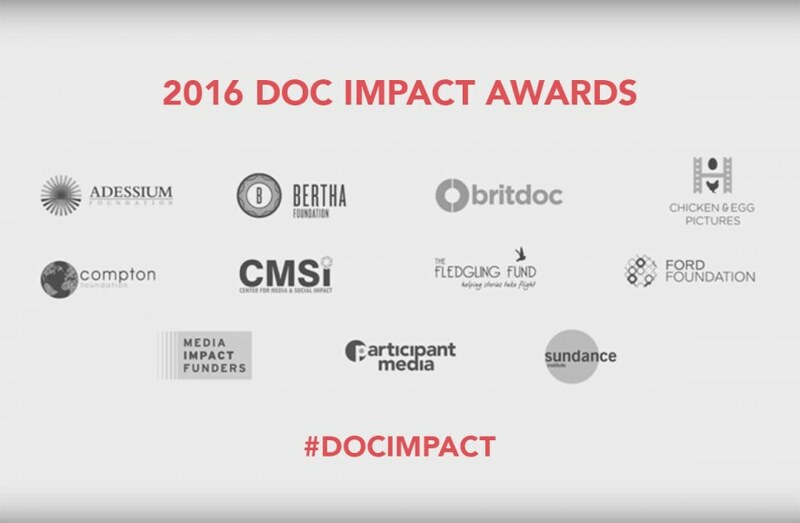 Doc Impact Award Winners 2016 from BRITDOC Foundation on Vimeo.